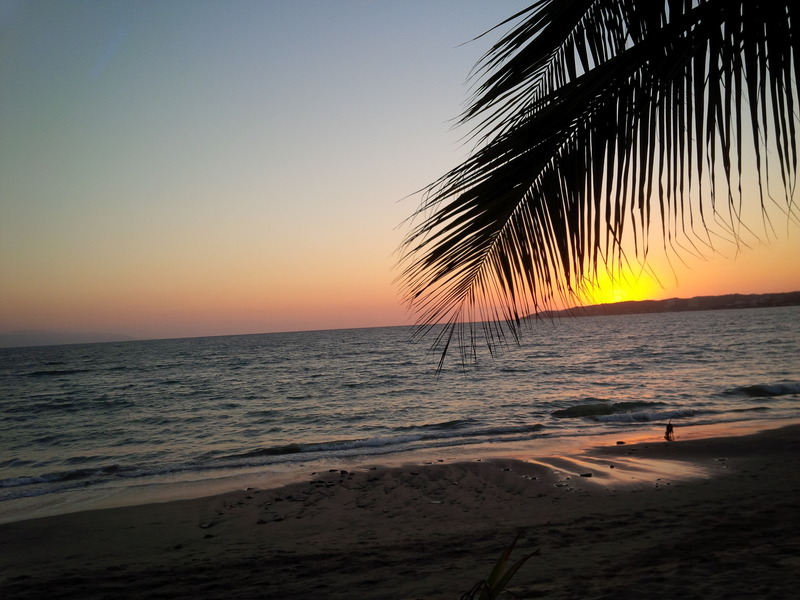 It’s hard to believe we’ve only been back here in Bucerias for 4 days – our feet have been moving since the airplane wheels hit the tarmac! 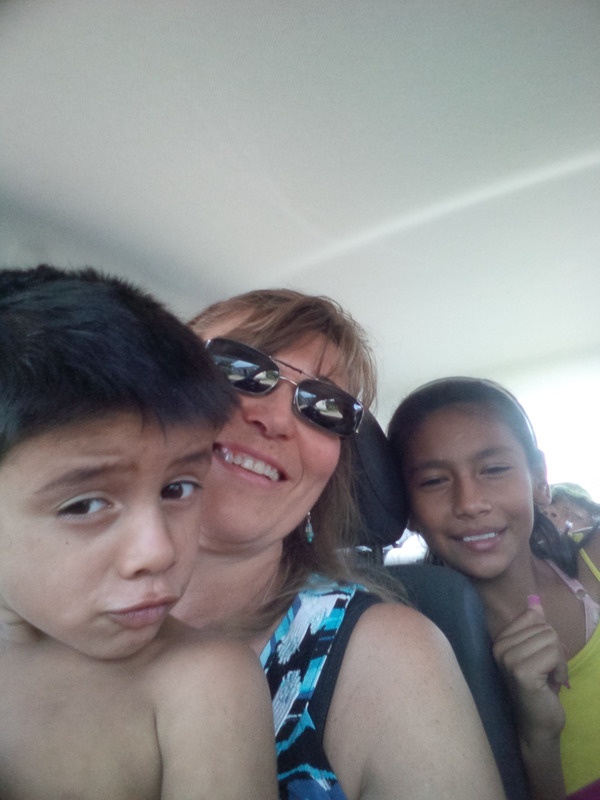 Friday was our re-entry day….. get the rental car, start unpacking the zillion suitcases, fill the fridge, meet the new baby that had been born to our neighbors in our absence, and go to two different taco restaurants to get things started. Friday night was the start of the sleep adjustment period – which means NO SLEEP due to the heat and the animals. Saturday was a friend day. We met Chris and Darren in Old Town PV for lunch and then headed to the airport to pick up our first houseguest Klara. She may have thought she was coming to rest, but within a couple of hours of her arrival, we were all busy at work at the fundraiser for the orphanage Manos de Amor. The children’s home depends completely on donations and fundraising, so this event Rhythm and Ribs is absolutely vital to its existence. 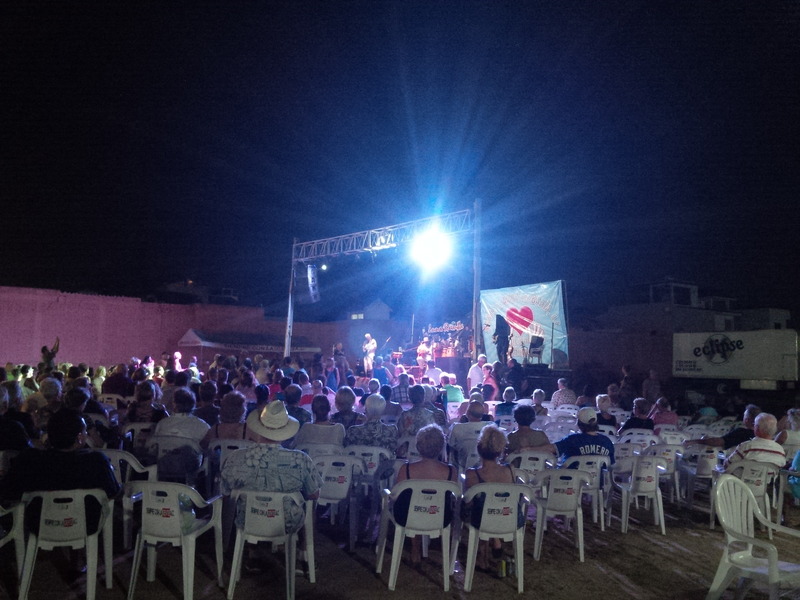 It was an amazing event to see – hundreds of people arrived to listen to the fantastic band Luna Rumba, buy silent auction and raffle items and eat ribs. And I mean eat a LOT of ribs. My job was to collect tickets at the Rib stand (Klara was working at the taco stand!). 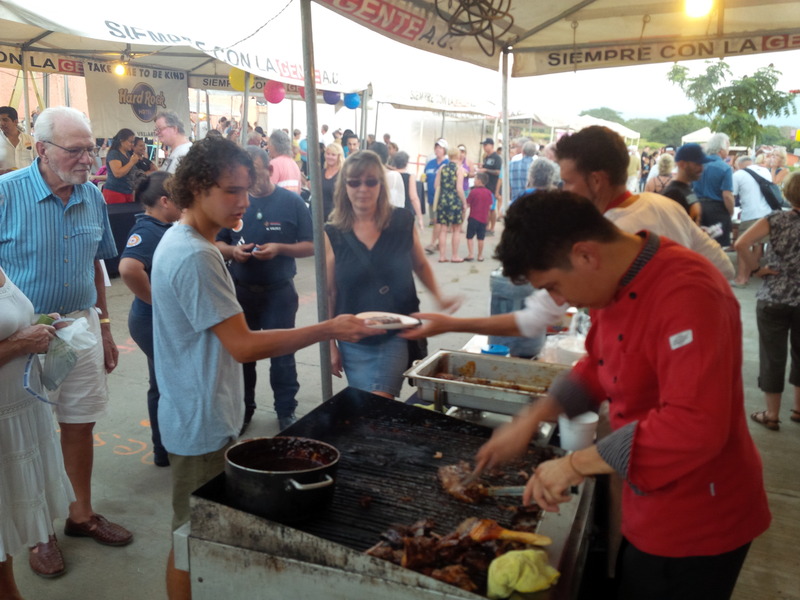 Hundreds of people lined up to exchange 5 tickets (50 pesos = $4 Canadian = $2.75 American) for a small plate of delicious ribs. Now let me just say one thing ….. if you go to a fundraiser for orphans, do not yell at the ticket taker because you think you should get all-you-can-eat ribs for $2.75. Seriously – that’s dumb. 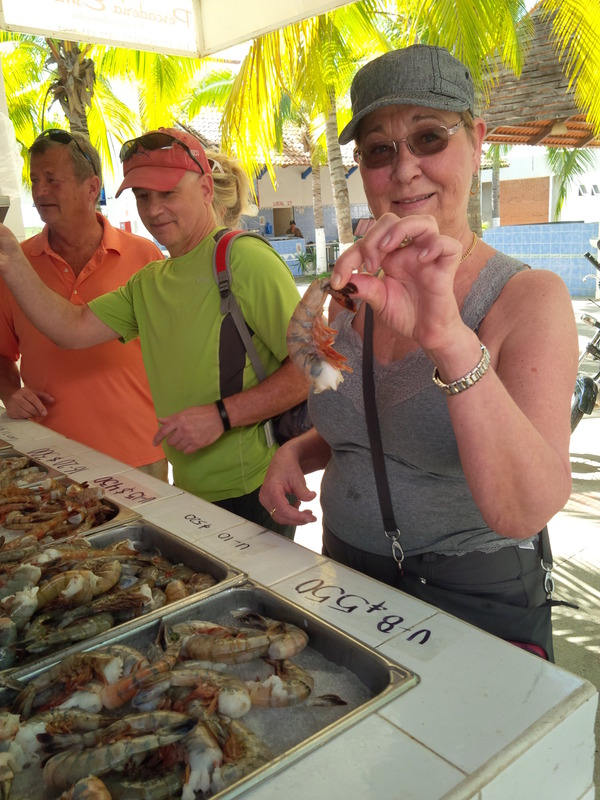 Sunday we went to church and then over to the market at the marina in La Cruz to get our giant shrimp and some veggies and pasta. Sunday dinner was tortilla soup and guacamole and a beautiful beach sunset. The final task to feeling settled was a giant wash down of the house on Monday morning. Because we had left windows open to keep the house from turning into a raging inferno, we had a month of dust on every imaginable surface. And one really bad smell to track down. Note to self: do not put a package of frozen fish in the cupboard for a month….. frozen things should be in a freezer at all times. 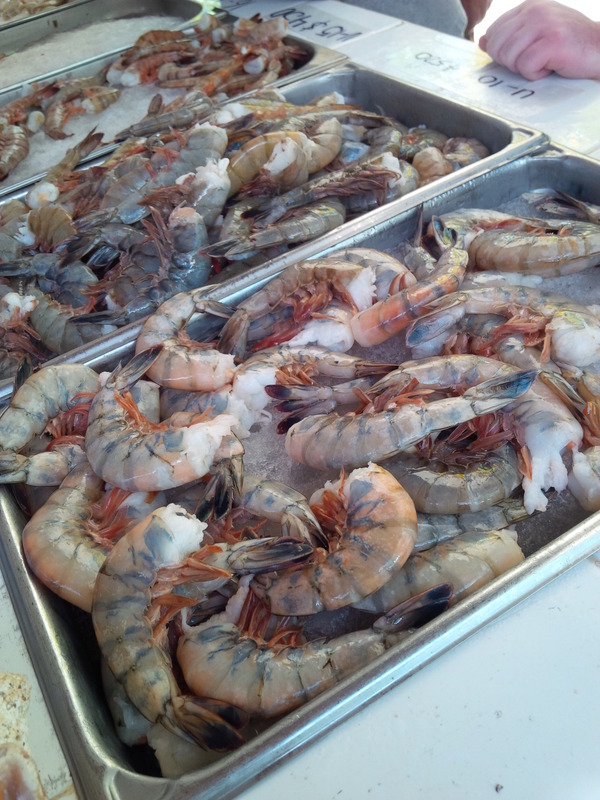 Monday evening, after a relaxing day at the beach, Klara started preparing our shrimp and pasta feast while I was determined to get back in a proper workout routine. So I threw down a yoga mat and put on a pilates tape and got to work. About halfway through, Klara told me I had guests out at the gate. Being as I was just heading into the Plank series, I was more than happy for the interruption. Standing on the sidewalk were Isabel and Laurentino and two of their friends. Normally these children, who live at Manos de Amor, go home to their tiny tarp house in San Vicente for the weekend. Because their mom really can’t care for them, they get on a bus on Monday, along with their 5-year-old brother Jose, and head back to the orphanage for the week. Sometimes they get off the bus close to our house and stop in for a visit, so I wasn’t totally surprised to see them. But when I asked what they were doing they said they were looking for Jose. (Thus the title of this blog #wheresjose?) And could they have a glass of water. Seems they had gone to the home of their friend before going to the orphanage, and Jose had disappeared. Two hours ago! HE’S FIVE! So we panicked a bit. Grant panicked a lot. I suggested we get in our car and start driving up and down all the streets. Grant yelled at me to call the police. I looked at him incredulously – I don’t have a clue how to call the police!!!! GRANT: “Five year olds shouldn’t be lost for 2 hours!” ME: “no really, I don’t know how to call the police” (so now I know something else I need to learn). So we started driving around and hollering “JOSE” out the window on every block. At one point, Isabel told me she had forgotten her money at her friend’s house so we went back there – and as we pulled up the gate opened and out came Jose. I jumped out of the car and scooped him up and softly said “Jose, where have you been?”. “Sleeping” he whispered. “Where were you sleeping?” “En una cama” (In a bed). So while we were searching for him everywhere, panicking that maybe he had crossed the highway, he had found a bed and was busy doing whatever it is that 5-year-old boys do in dreamland. We drove them all back to the orphanage and went home for Klara’s delicious meal. But my heart struggled to settle. In Canada I often grumble about over-protective helicopter parents who won’t let their children out of their sight. Here I love little ones whose parents can’t – or won’t – meet even their basic needs. Here I drive up and down the streets wondering #where’sjose? I am so grateful for organizations like Manos de Amor – and there are others – that provide a home for these lost children. I am glad to know they feel safe to come find us when they need help. And I am glad I spent 3 hours arguing with drunk gringos about the price of ribs so these children can have food and clothing and schooling and love. Mostly I am just really glad to be home where I belong! 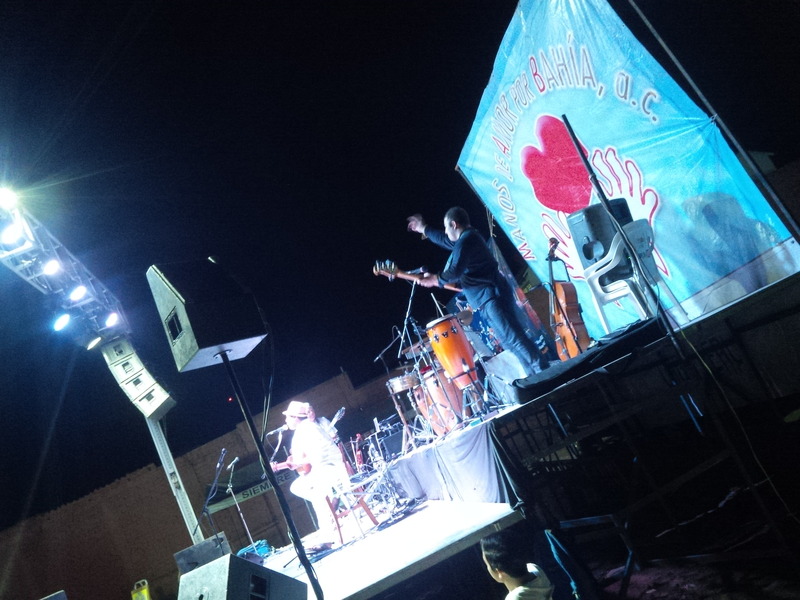 This entry was posted in Things I've Learned, Uncategorized, Volunteering in Mexico and tagged bucerias, living in mexico, Moving to Mexico, Rhythm and Ribs. Bookmark the permalink. 2 Responses to Hashtag Where’s Jose? Yup …. how do you spell 911 in Spanish? ?